The Ashgate Epistemology and Mind series presents contemporary international research at the intersection of metaphysics, epistemology, mind and language. 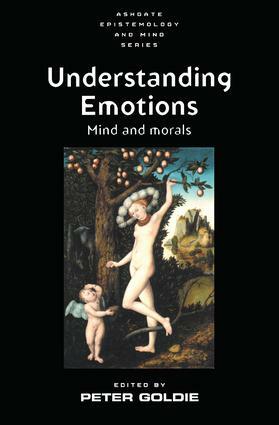 Rooted in an awareness of the great epistemological and metaphysical issues dominating early modern philosophy, but focussed on contemporary, cutting edge research, the series aims to be inclusive and titles cross sub-disciplinary boundaries and integrate philosophy with psychology and other social sciences and the sciences. Offering research-led, yet intellectually accessible, stimulating new contributions to each topic for a wide international breadth of readers, each book breaks new ground in contemporary research to stimulate fresh debate in epistemology and philosophy of mind. This series of individually authored books is framed by a cluster of specially commissioned volumes of essay collections edited by leading scholars in the field. 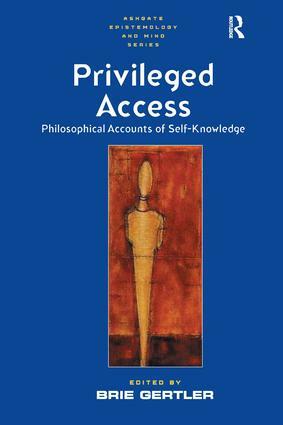 Particular focus areas for the series include: The A Priori; Other Minds; Psychological Explanation; Rationality and Norms of Reason; Empiricism; Contextualism; Direct Perception; Virtue Epistemology; Deductive Argument; Transcendental Arguments; Emotion & Expression; Privileged Access and First Person Authority.